アルルカン (Arlequin) - 11th Maxi Single + Sound Collection Release | VKH Press – J-Rock & Visual Kei Coverage Worldwide! 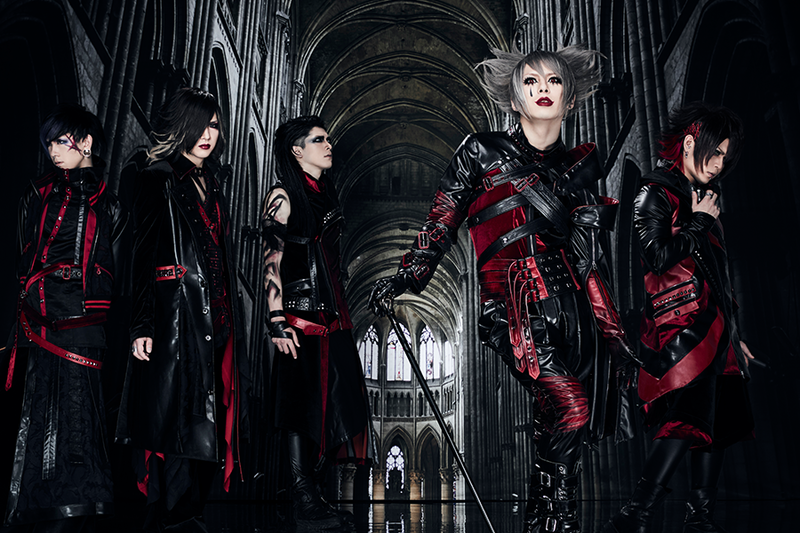 アルルカン (Arlequin) new maxi single "価値観の違いは唯一の救いだった" (Kachikan no Chigai wa Yuiitsu no Sukuidatta) " and sound collection will be available on June 7th! . Most of the tracks are older singles and will be re-recorded. You can check out the tracklist and preview of the MV below.